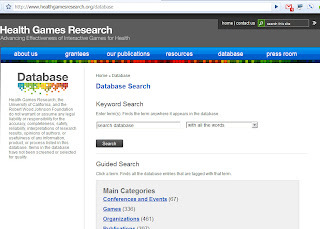 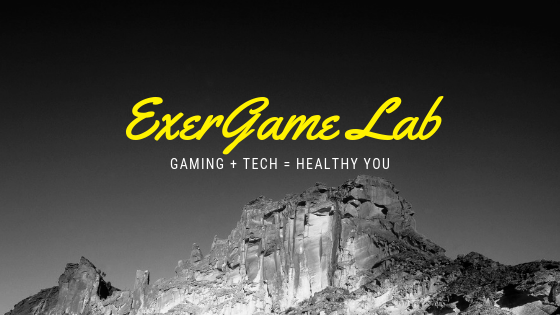 The Robert Woods Johnson Foundation sponsored Health Games Research Database has finally gone live and now lists "information in the health games field related to games, publications, resources, organizations, and more. 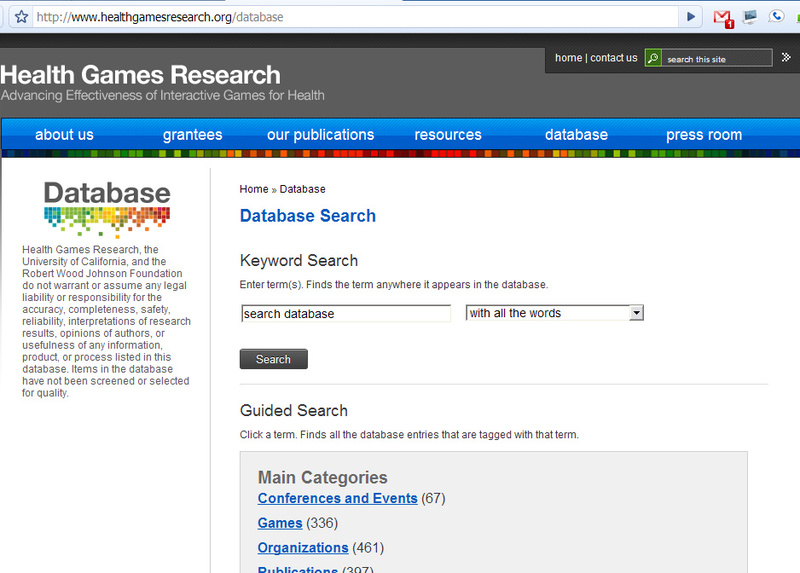 Hundreds of health games are included." Nike Music Shoes: Music to My Body & Soul!